Activation can be made from anywhere in the world. Activation from any country of the world! 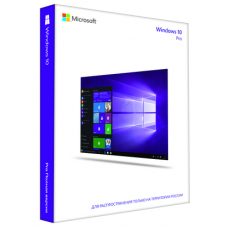 After installation, activate Windows 10 PRO via the Internet. 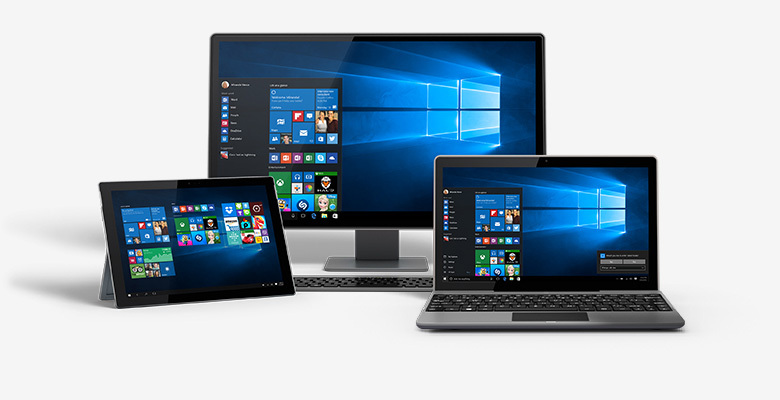 Windows 10 Pro contains all the features of Windows 10 Home Edition plus important business features — encryption, remote login, creating virtual machines, and more. Windows 10. Ideal for solving any problems. Microsoft Edge - a new browser to solve any problems. A familiar system that has become even better. Familiar and comfortable. The familiar Start menu returns: instant access to frequently used programs and files has become even more convenient. Improved compatibility of Windows with programs and devices that you already have or will have. Fast and smooth. Windows 10 starts and “wakes up” in an instant, and applications run so fast and smoothly that even older devices take on a second youth. Thanks to the new battery saving feature, you can work and play even longer. Reliable and safe. Windows 10 is securely protected more than ever, and thanks to constantly running updates, you will always have the latest features and security features. 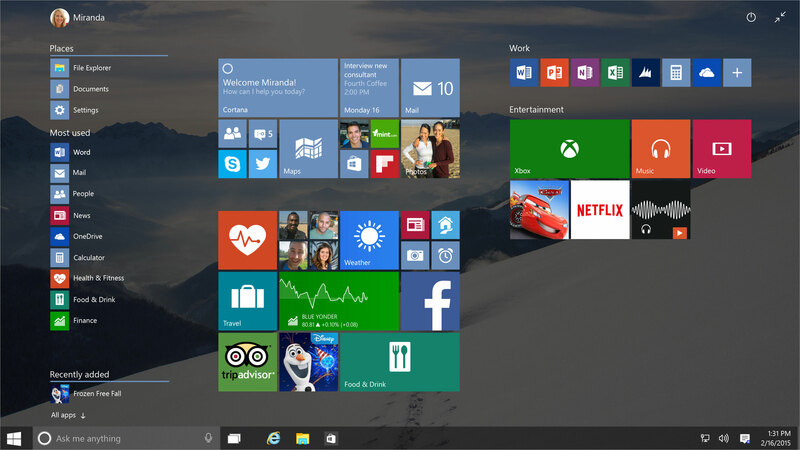 Windows 10 is compatible with programs running on Windows 7 and Windows 8 / 8.1 platforms. Your documents and files are saved automatically, so you can not be afraid of losing them. Your personal digital assistant. Cortana is your personal voice assistant that works on all devices running Windows 10 *.